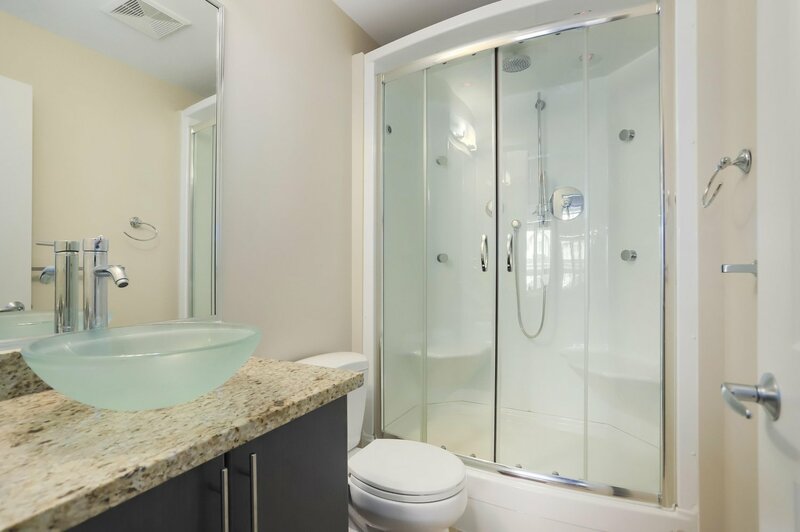 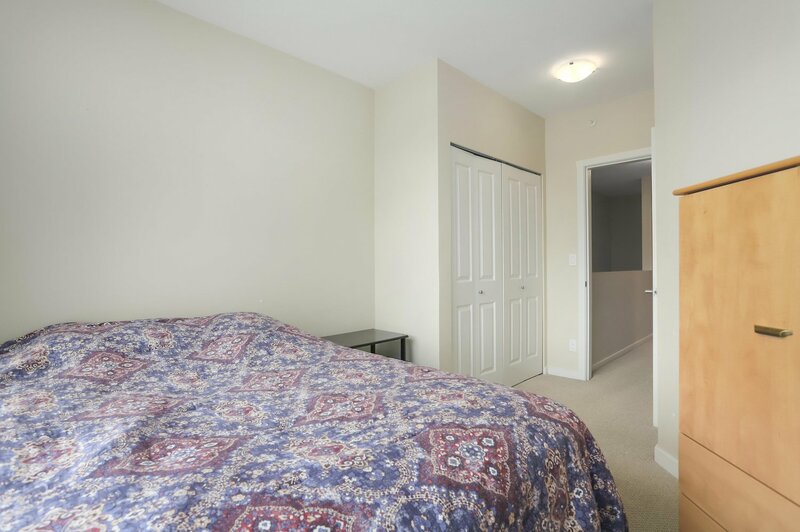 Rarely available townhome in amazing location! 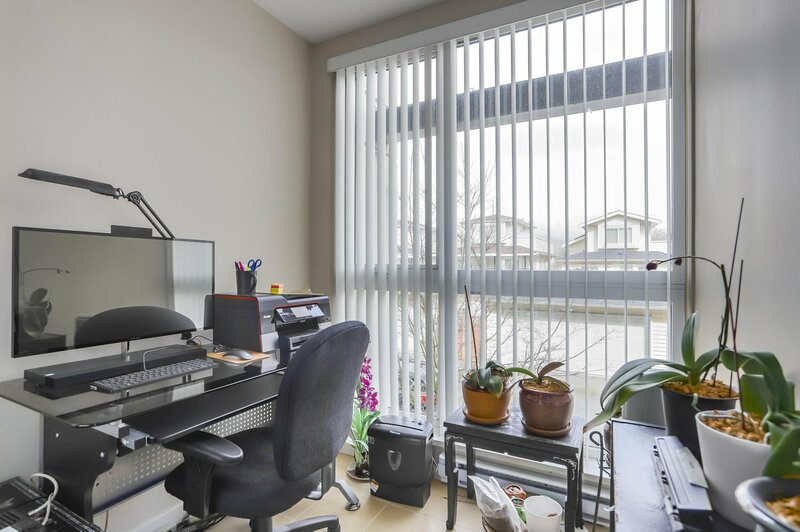 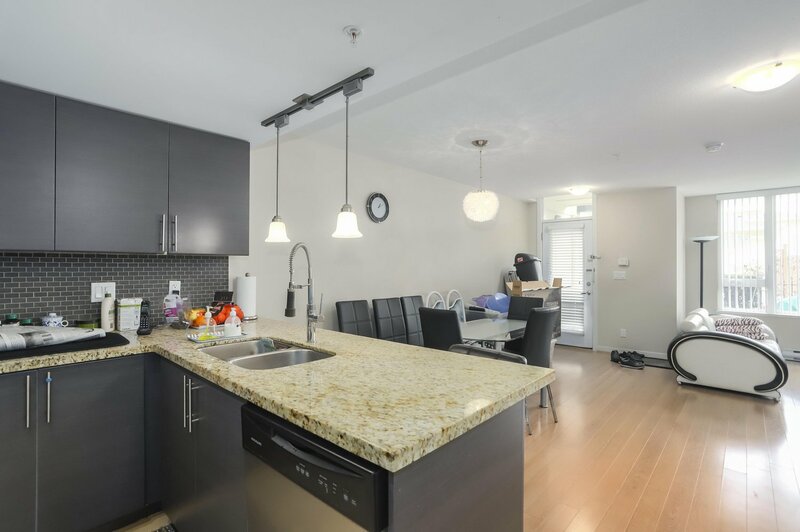 This spacious 2 bdrm open layout home is situated on the quiet side of the entire complex and offers a beautiful mountain view, 3 washrooms, 2 functional bedrooms with a bonus solarium which makes for a great office. 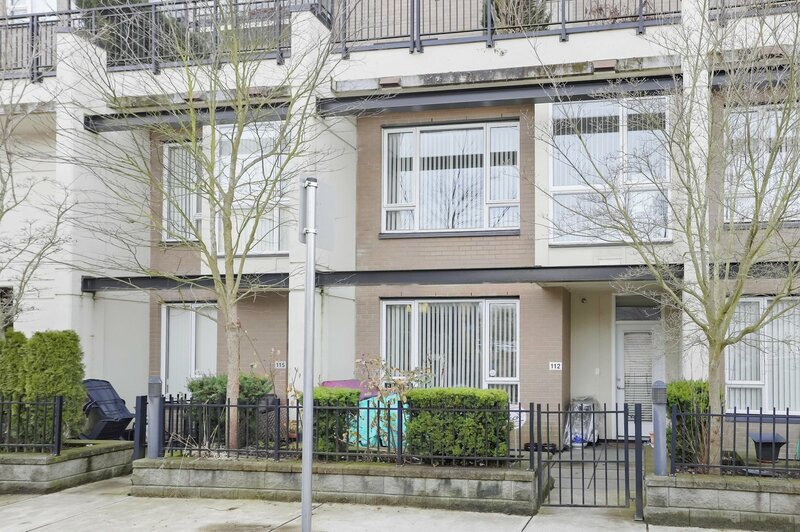 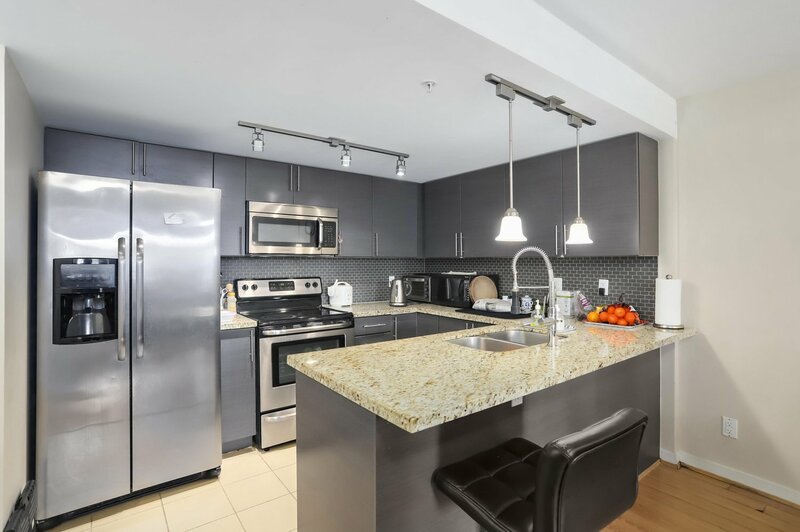 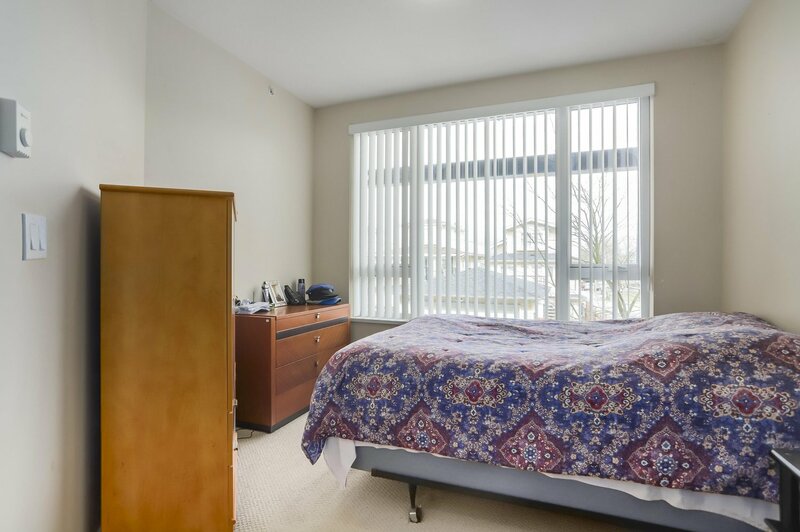 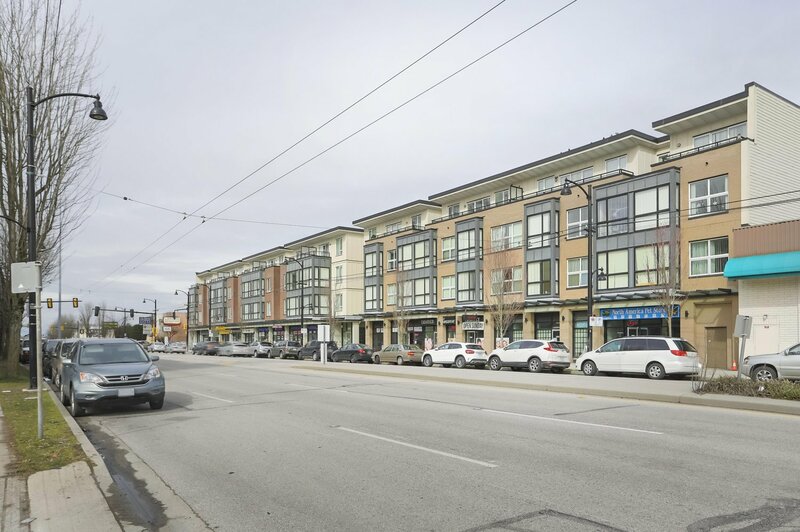 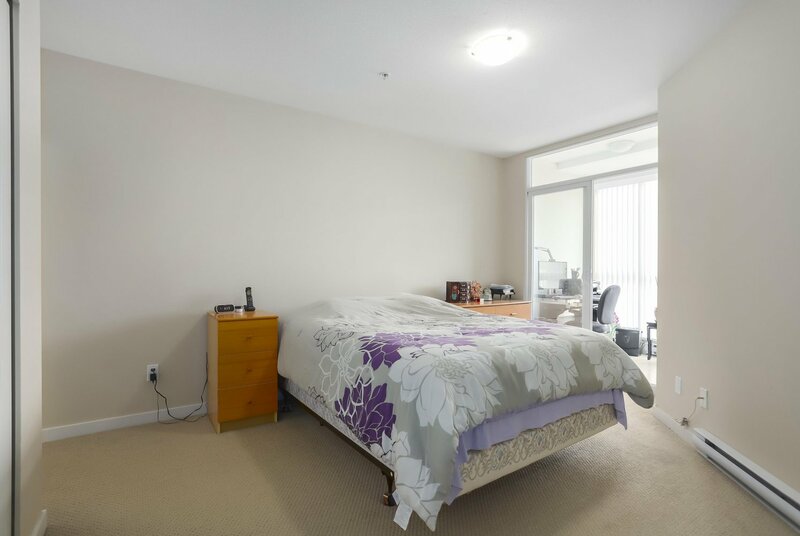 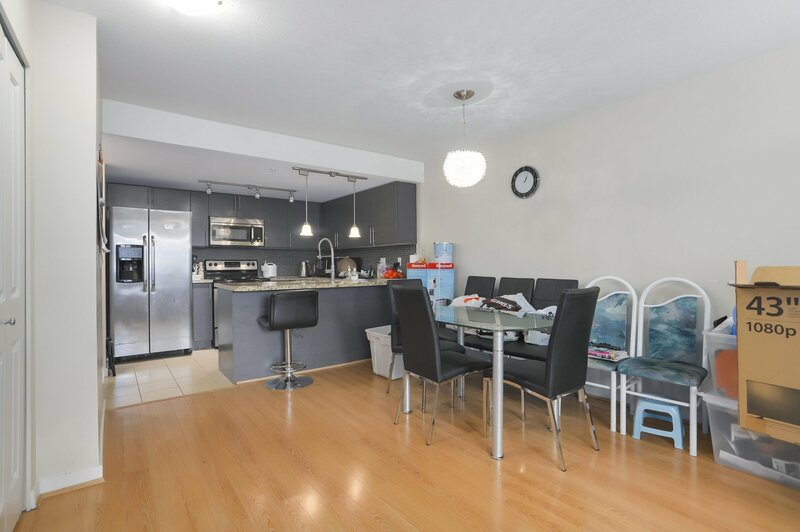 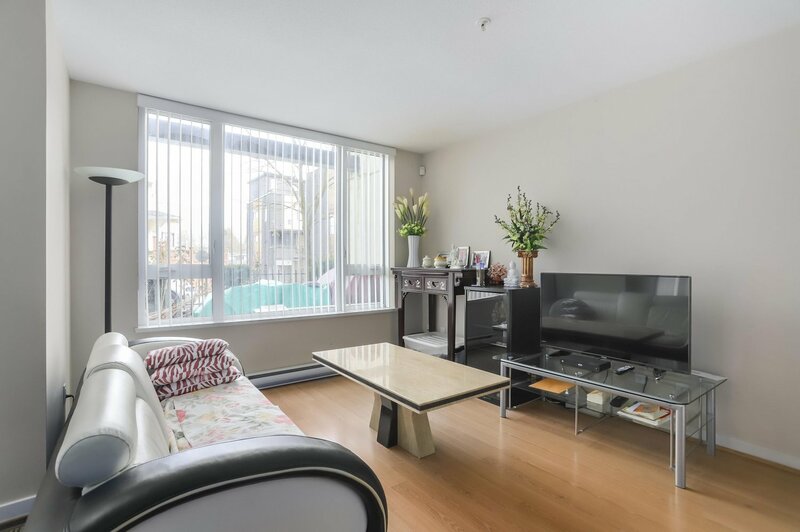 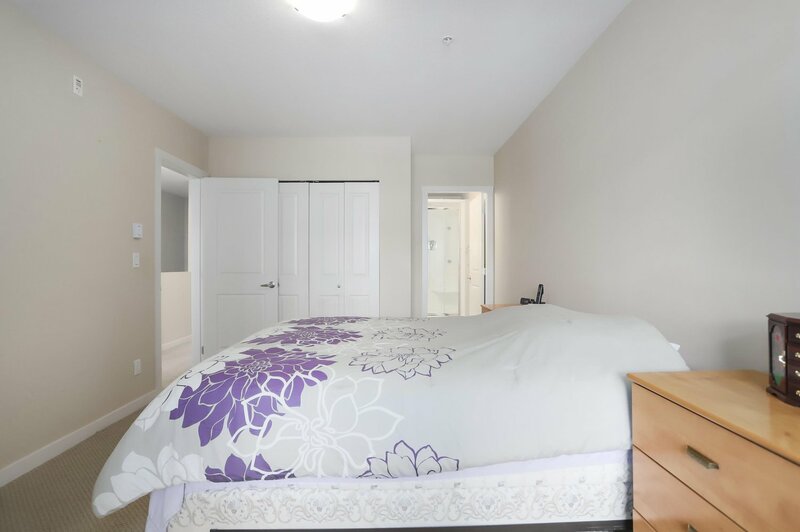 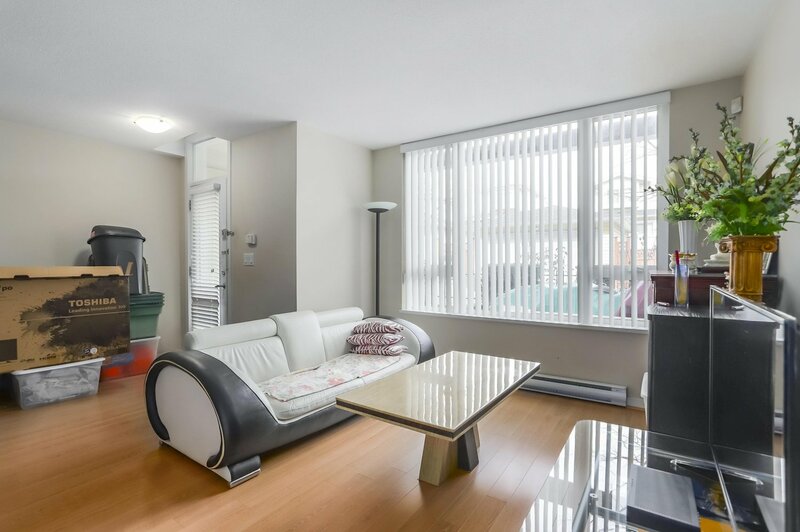 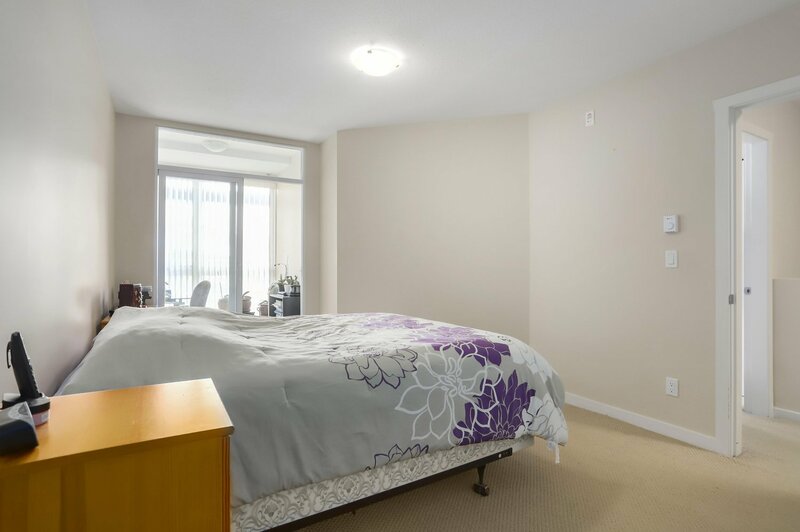 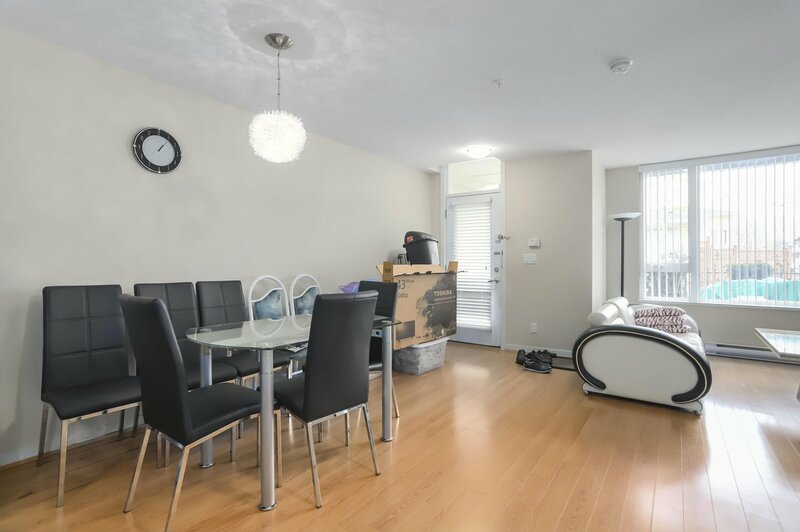 Walking distance to T + T grocery store, skytrain station, many great restaurants, dollar store, high school, parks, and much more. 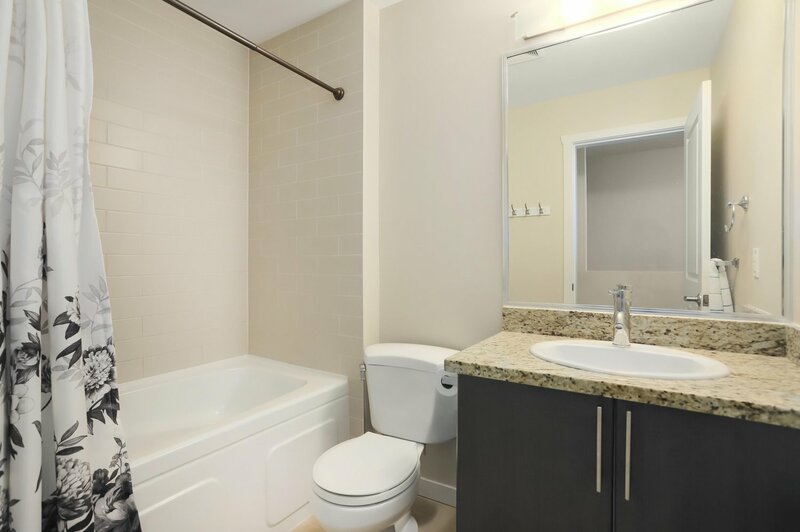 A perfect investment for you.